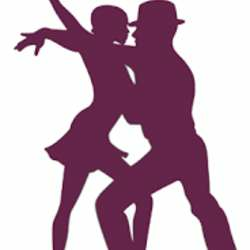 You must be a member of the Toulouse Dance Lover Group to attend this activity. Would you like to join this group? This night would be a mix of: Afro Latino, Salsa, Bachata, Merengué, Reggaeton, Zouk, Kompa, Kizomba, Kuduro… just to bring the tropical spirit during winter in Toulouse. Concert & Mix Latino night from 22h00. Personally I will be at the entrance by 22h but if you wish to go to a salsa class please let me know and I will put you in contact. Looking forward to this live concert which will bring good energy!